Your application will be examined at the meeting of the UBJET Board of Directors. You will be advised of the decision. If your application is accepted, you will be invited to pay an entrance fee of 50 euros, as well as the annual membership fee of 50 euros. 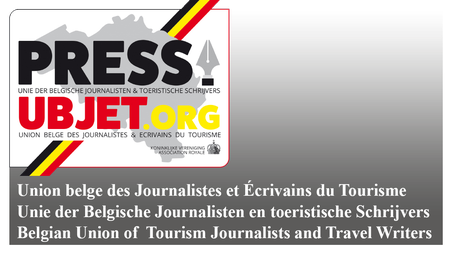 Opportunity to publish articles in Travelling News.